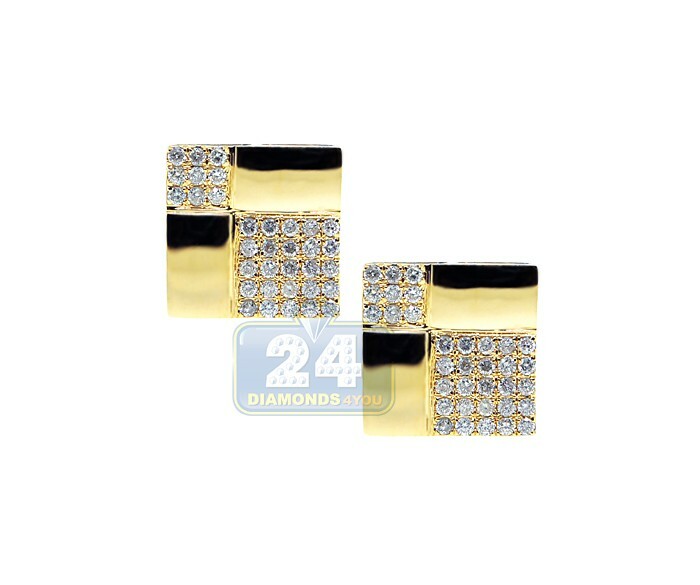 Handcrafted in warm 14k yellow gold with white icy round cut diamonds leaving some plain polished place to shine, these elegant cuff links make a great addition to any wardrobe! 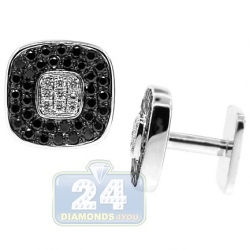 This stylish accessory is the perfect finish to your daily or special occasion outfit and could be worn with any shirt of your choice. 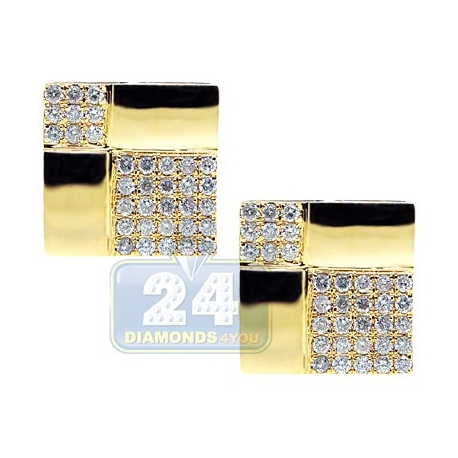 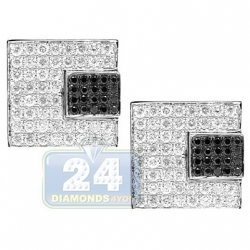 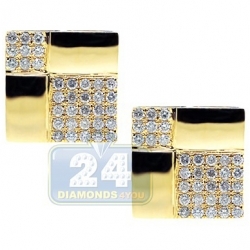 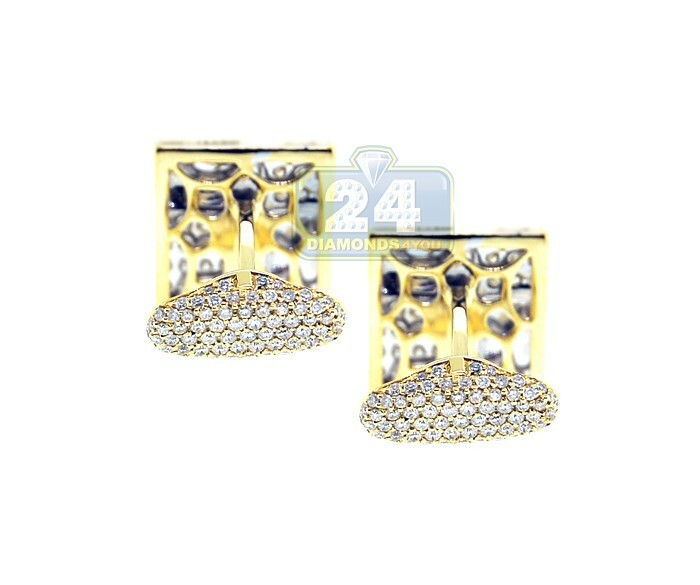 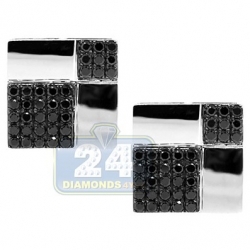 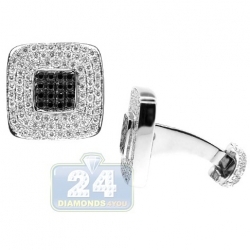 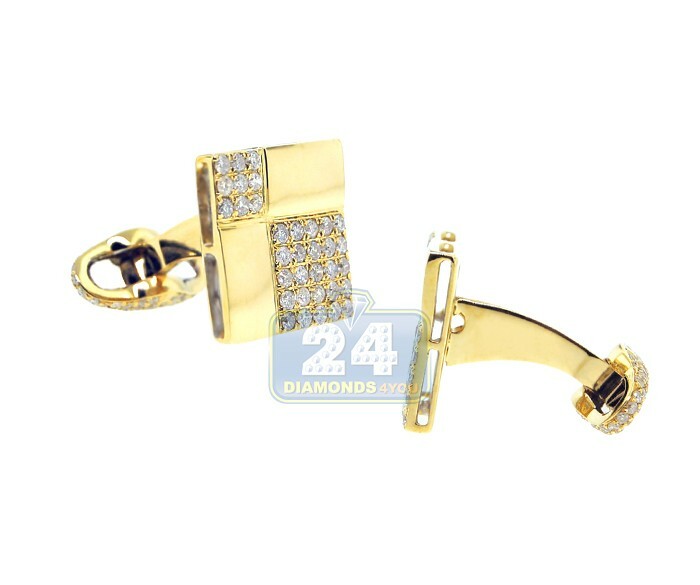 Presented 14k yellow gold 2.62 ct diamond square mens cuff links are manufactured according to the highest jewelry standards by professionals with over 20 years of experience in the industry. 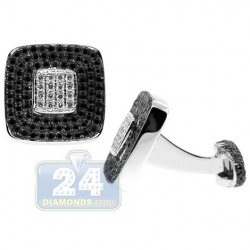 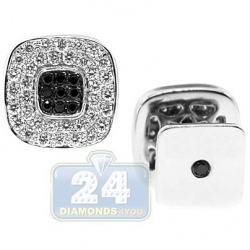 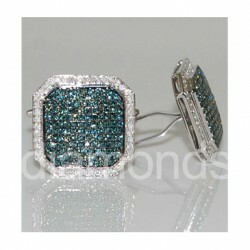 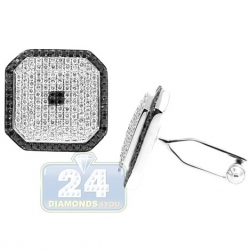 The cuff links have approximately 2.62 carats total weight of diamonds, H-I color, SI1-SI2 clarity, weight of 13.07 grams and 5/8 inches width of the single cuff link.